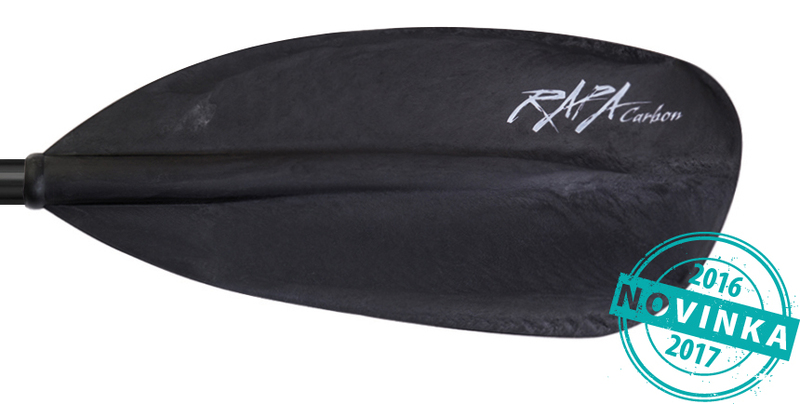 TNP's high performance whitewater paddle. "Long Carbon" strands enhance stiffness and lightweight. Lightest in its class and with 3 year shaft and manufacturing warranty.